When you nurse your baby for even just a couple days he will be taking in your colostrum. 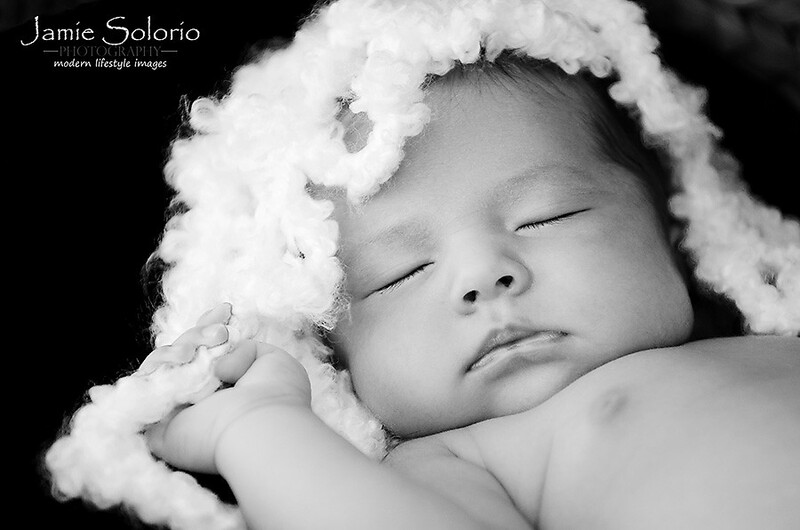 Colostrum gives your baby antibodies to help fight infection. It is his first immunization. Breastfeeding also helps your body recover after giving birth. Your body is made to breastfeed your baby. Your body and your baby knows this. If you continue to nurse your baby for 4 to 6 weeks you will be helping him stay healthy through this short time when he is so little. Also, you will most likely have figured out this “nursing thing” during these first few weeks. By this time nursing feels more natural and easier to you. During this 4 to 6 week time your body realizes you did not have twins, unless you did of course :-). Our bodies are made to nurse even twins. As you may have noticed, your milk supply could “feed an army”. But suddenly the amount of milk you produce decreases. This is completely normal. You are still making plenty of milk. Your body has just realized you had only this one baby. It has figured out how to regulate to your babies needs. Do not worry. You are still making exactly the right amount of milk for your baby. 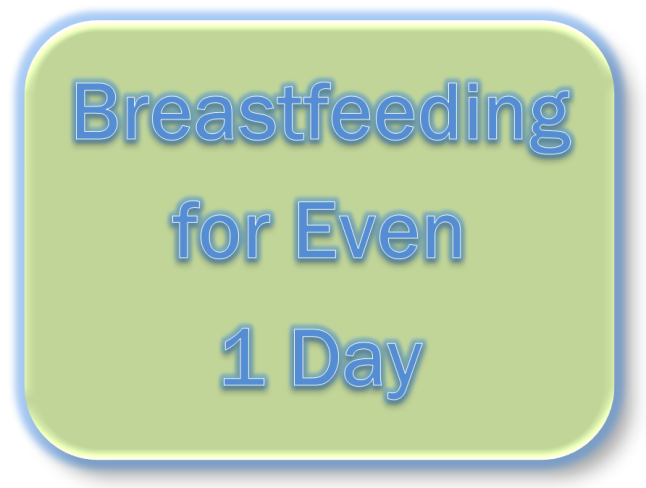 These weeks are a common time for mothers to supplement with formula. A time when they feel like their milk has “dried up”. BUT it hasn’t and you now know the secret. Your body is amazing and has figured out the supply and demand that is exactly right for your baby. “I want to know if my breasts are making milk normally. Do I have enough milk? My breasts are no longer leaking. Am I not making enough milk? Leaking has no relationship to how much milk a mother is making. Once your milk supply is well established, leaking normally diminishes or ceases. Some mothers experience leaking longer than others. When I pump I find that one breast produces more milk than the other. Is something wrong? Every woman’s breasts are a little different, and since humans are not symmetrical, breasts aren’t either. It is common for one breast to have more milk-producing tissue than the other. In fact, sometimes babies will prefer the more- or the less-productive breast, and this is perfectly normal. My breasts no longer feel “full” when it is time for a feeding. Is my milk supply decreasing? When a mother’s milk supply adjusts to her baby’s needs, the feelings of fullness or engorgement she may have felt early on will subside. The ED caused by that surgery can be either temporary or permanent. However, it is important to obtain the doctor's opinion first before you take these oral medications because they may have bad side effects for the body. Compression est comment dur votre sang pousse contre les parois de vos arteres lorsque votre coeur sentiment pompe le sang. Arteres sont les tubes qui transportent prendre offre sang loin de votre coeur. Chaque culture votre coeur bat, il pompe le sang par de vos arteres a la flanerie de votre corps.